Bi-Office Frameless Mobile Magnetic Flipchart Easel 900x600mm EA6700115 – BQ50670 – OfficeYoo! 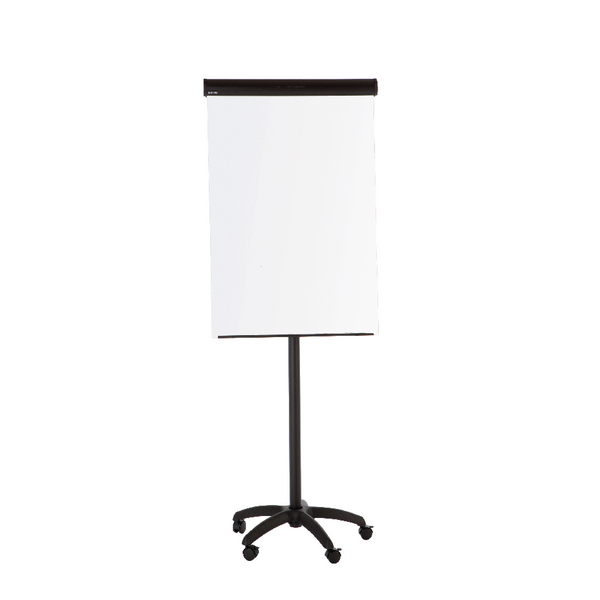 This Bi-Office flipchart easel features a stylish frameless design with a high quality magnetic lacquered steel dryerase surface. Compatible with standard A1 flipchart pads, the easel is also mobile on a castor base, which is ideal for presentations, meetings and training. The easel measures 600 x 900mm.